Medical professionals around the world are having excellent results with the treatment of wounds, skin ulcer, and severe burns. 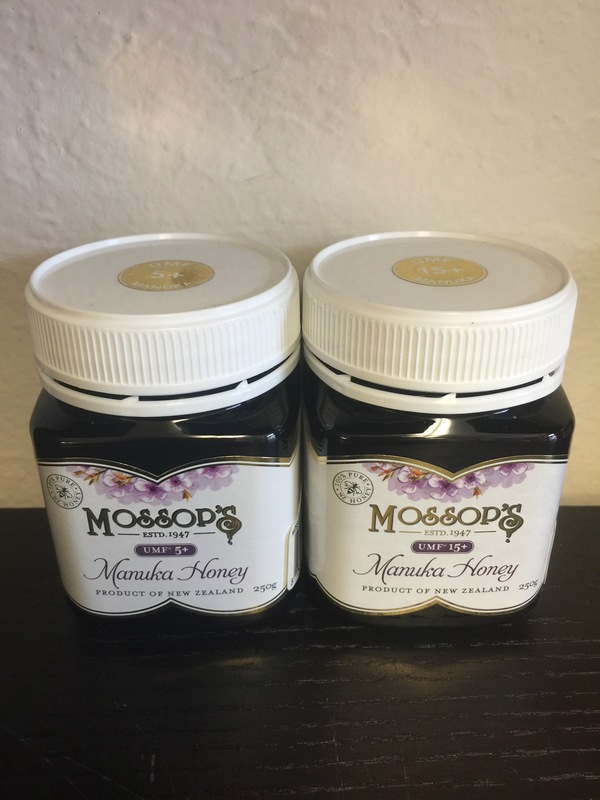 Our Manuka honey is imported from New Zealand from small Manawa farms supporting the local farmers. It is UMF 15+.